Announcing the official SteemGC CS:GO Tournament #2! Today we are here to announce our second CS:GO tournament. A poll was held on the SteemGC Discord server for which game would be played in this tournament and CS:GO won 24-9 over PUBG. This time around it will be a bit different. The last tournament we organized was a success and we had a lot of fun. For this tournament however we will be changing things up a bit. First of all we will be using a 1v1 format. This is partly due to some players not showing up for the previous tournaments resulting in the rest of the team not being able to participate and also because we want to try something new! The tournament will once again be played on Faceit and their servers to make everything a bit easier. We do have a server rented that could be used for this purpose but since it's the first time we have our own CS:GO server we thought it would be better to use Faceit so we don't have any problems during the actual event. To sign up for the tournament there is a channel in the SteemGC Discord server called #tournament-signups. To sign up you need to provide your Steemit and Faceit username in said channel. Please try to be certain of your ability to participate when you sign up! The invite link for the actual "hub" on Faceit that will host the matches will be provided some day closer to the tournament in the same channel. The signups will be closed a two days before the actual tournament and a list of who plays who will be made! Region will be EU for the tournament since most of the members are from Europe. The tournament will start on the 8th of September in exactly one week. We decided not to have a too long wait until the actual matches since last time there were a few participants who had already forgotten about it by the time of the start. First match will start at 20:00 UTC +3 and go on from there. The matches will be broadcast and a post with more information on this will be posted on this account in the near future so remember to keep your eyes open for that. Good luck! I like the confidence. Great idea! 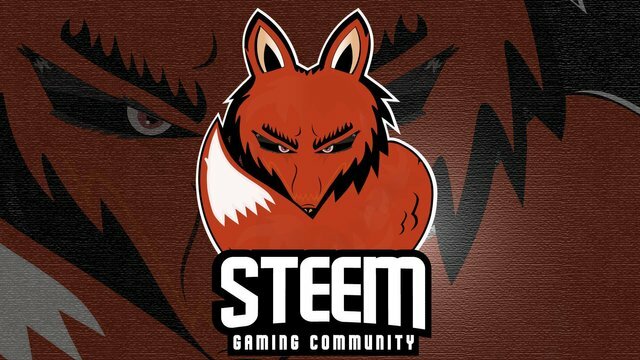 The games could be the main use case of STEEM tokens! You got a 33.84% upvote from @postpromoter courtesy of @steemgc! I'd like to participate, it looks like a lot of fun. Nice, beautiful and informative sharing, great work! Oh neat, a Count Strike GO Tourney, I may join. Rush B! I'm taking part of it and lovely see many players too!